« Em Dashes, En Dashes, and Non-Hyphens! 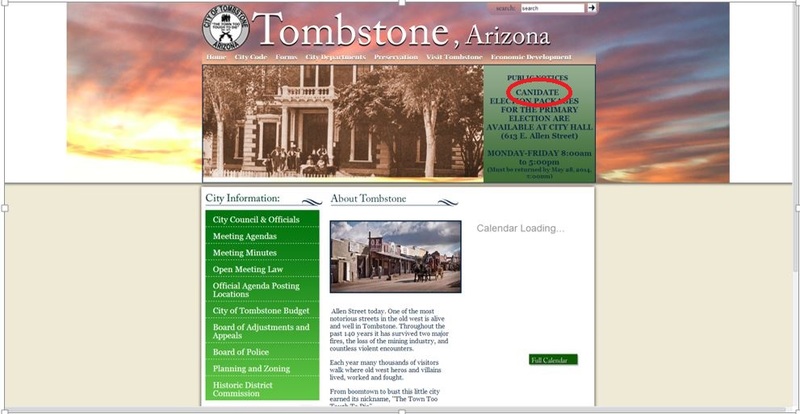 I was doing a little research on Tombstone, Arizona, as a potential day trip when this jumped out at me on the City’s webpage. I’m most afraid that someone thinks this is correct because it looks the way a lot of people say it–but it’s not. Per your day trip: be advised that there was a recent fire there. I don’t know if it has affected the performances and reenactments that they do.